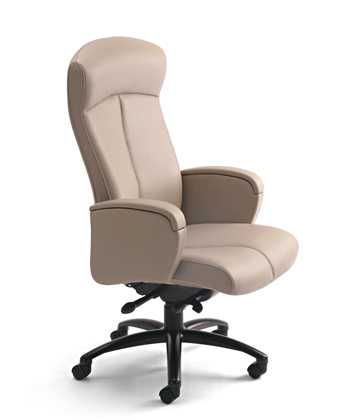 Sitmatic — HGA Furniture Associates, Inc.
Sitmatic: Building the chairs you need. 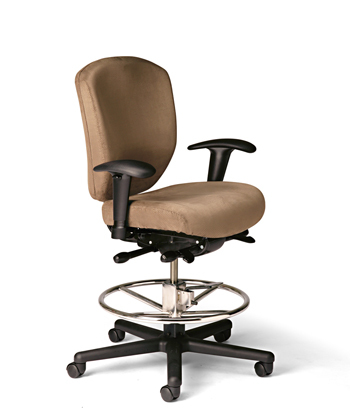 Starting in 1985, Sitmatic began specializing in drafting stools. 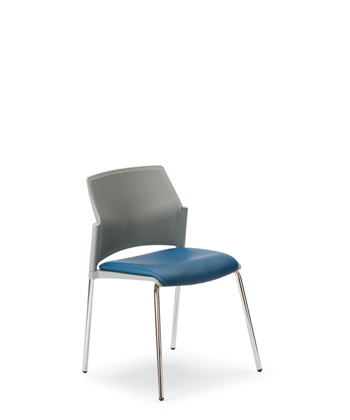 These stools, created for demanding industrial designers, gave Sitmatic early expertise in proper ergonomic design. 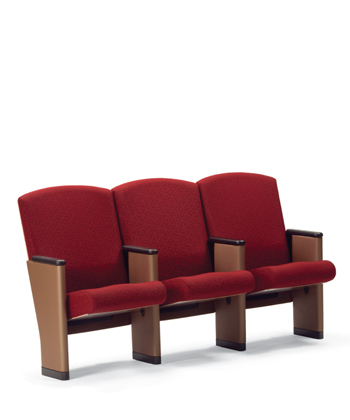 Still the industry leader in ergonomics, the Sitmatic product offering has expanded to include every conceivable type of seating an organization needs to conduct their business, including seating for auditoriums, factories, cleanrooms, lobbies, boardrooms, cafeterias and more.